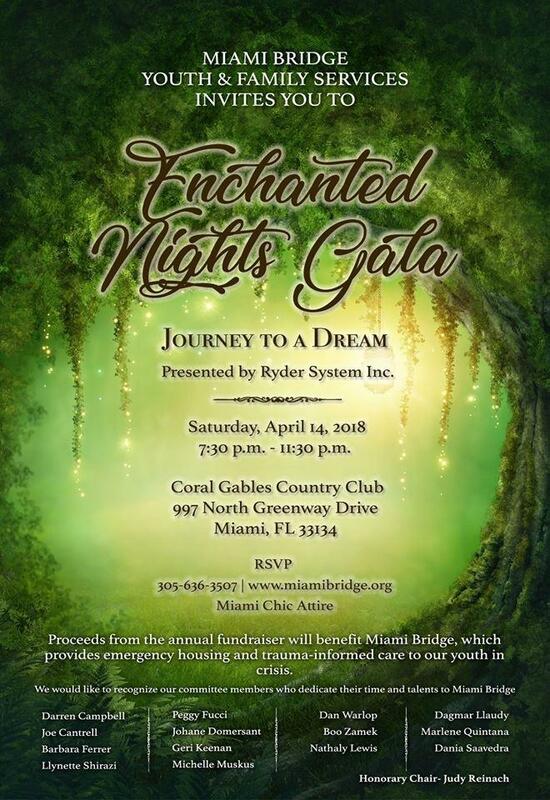 ﻿Enchanted Nights Gala, presented by Ryder System, Inc.! 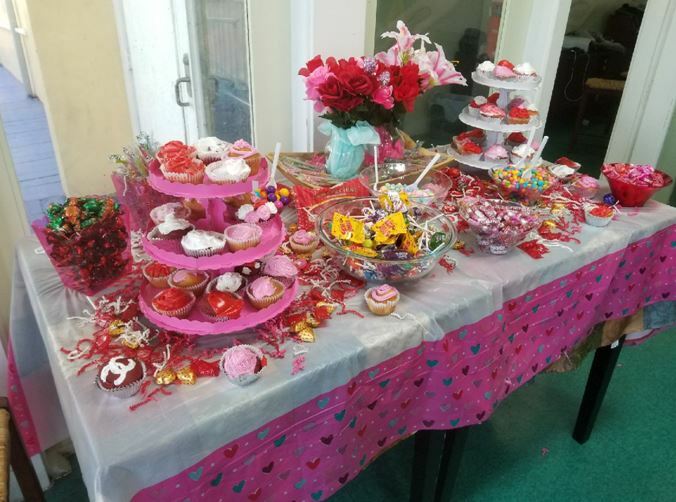 Valentine's Day at Miami Bridge is more than just about cupid and hearts, our celebration was centered around treating one another with compassion and understanding. 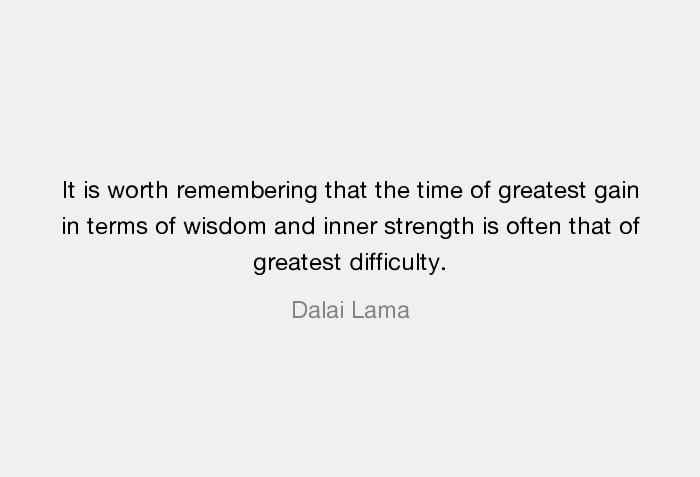 It is important to note that amidst difficult times, love and empathy opens our eyes to a more positive outlook. We reflected on our loved ones and celebrated individuality. 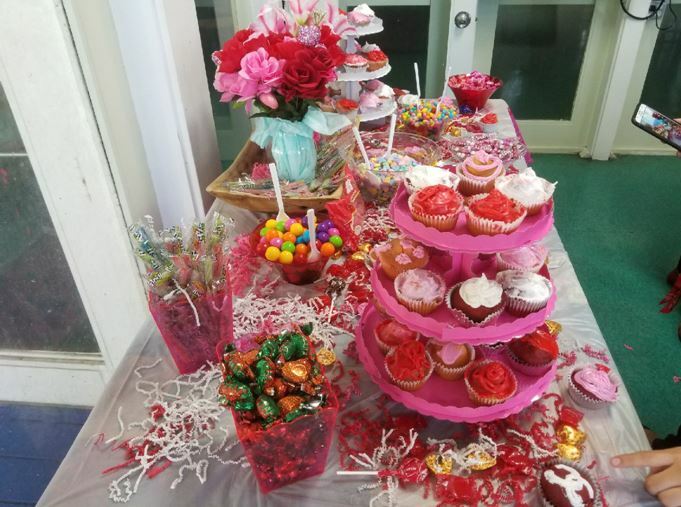 Miami Bridge staff took the time to decorate a beautiful candy bar for our youth to enjoy. Not only was the table a sweet sight, but truly delicious. What a treat! Miami Bridge is proud to announce that our Homestead campus was honored with the Homestead/Florida City Martin Luther King Jr. 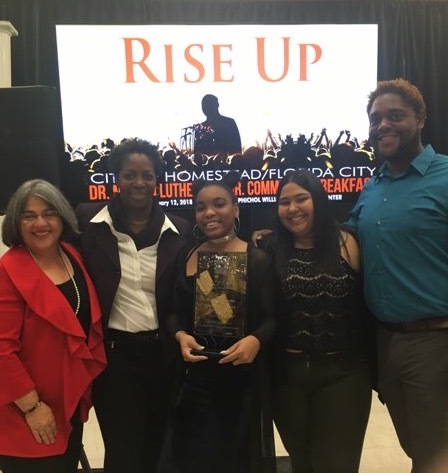 Spirit of the Community Award- Not for Profit at this year’s City of Homestead's Dr. Martin Luther King, Jr. Community Breakfast. 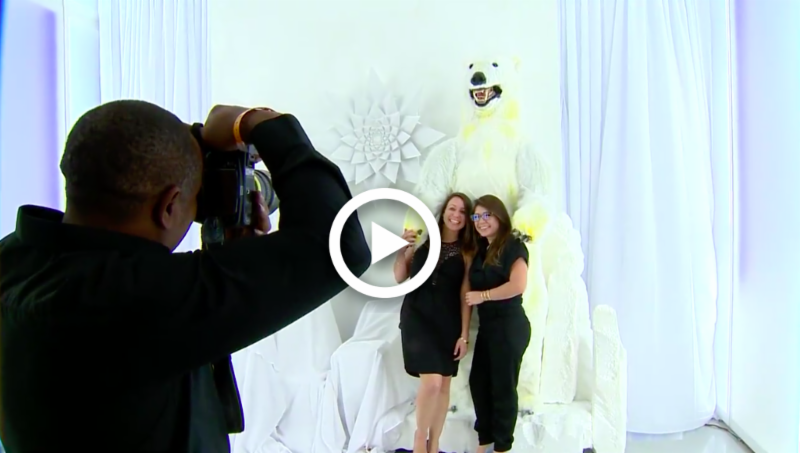 This annual gathering served as a morning of celebration and contemplation as everyone from distinguished dignitaries to the youngest children reflected on the struggles of the past and dreams for the future. 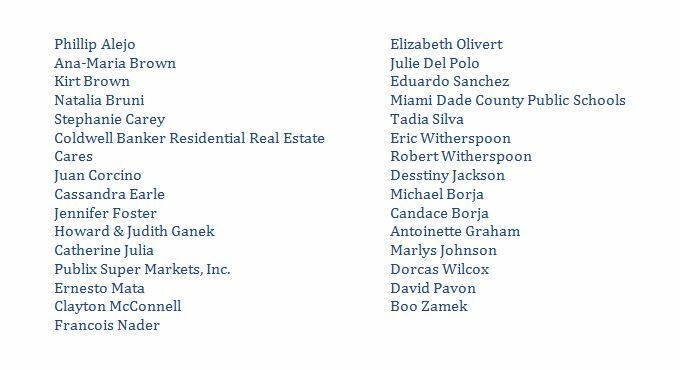 We are humbled to have been selected as recipients of this great honor and hope to continue providing refuge and assistance to youth and families in the Homestead community. 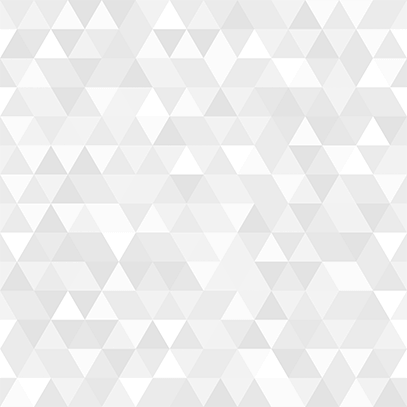 Human Trafficking is the second most profitable crime business in the U.S., only behind drugs. 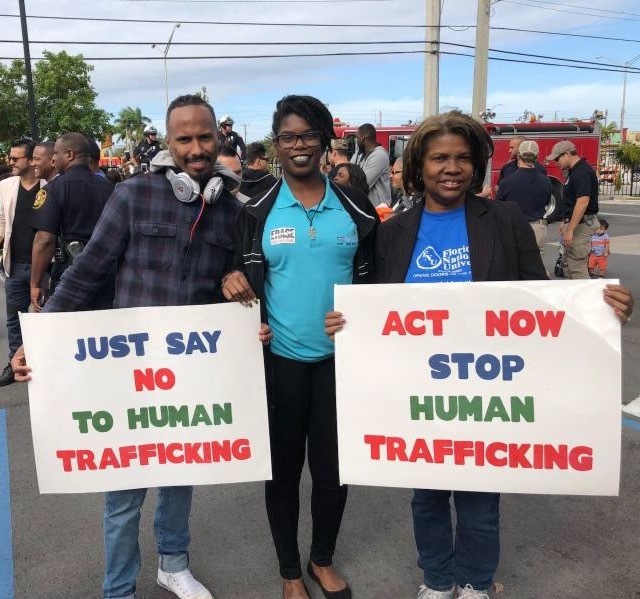 In recognition of National Human Trafficking Awareness Month in January, Florida National University, its POWERHOUSE Steering Committee, and the Dr. Jose Regueiro Foundation hosted the Third Annual Human Trafficking Awareness Walk at the nearby FNU Hialeah Campus on January 25th. 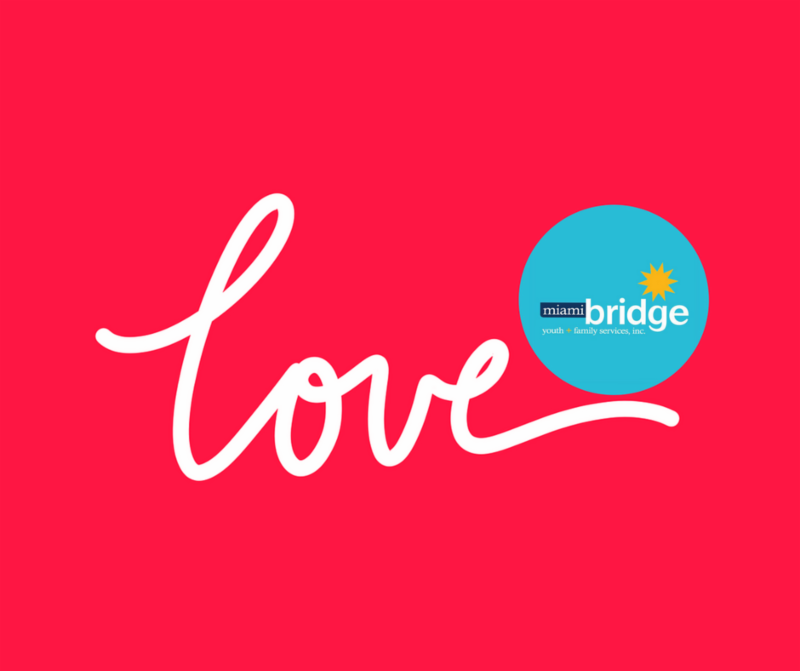 The Miami Bridge team had a fantastic time taking part in the walk and supporting an incredible cause! 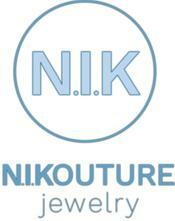 Turning vision into reality. 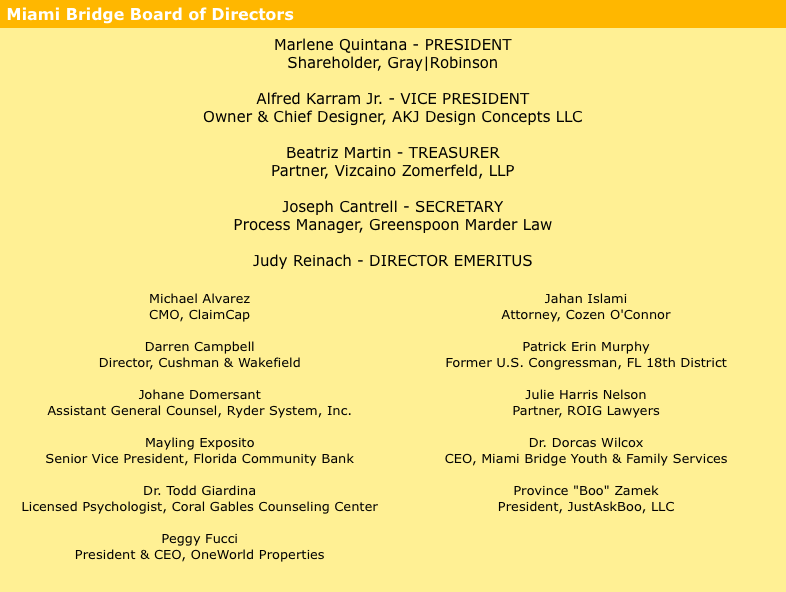 Thank you S&S Global , Samantha Scalzo, Alfred Karram Jr., The Face of Childhood Hunger, Publix and our amazing volunteers for hosting a very special vision board event during Miami Bridge's Tuesday mentorship session. 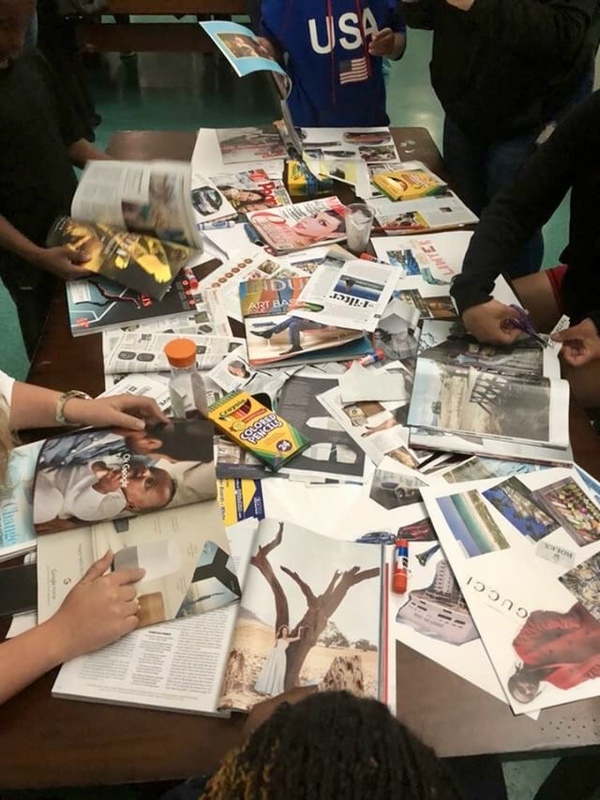 Our youth learned about crafting vision boards that cater to long-term goals along with the power of positive affirmation and visualization to make your dreams come true. Our staff and youth had a great time taking part in the Antonio Maceo Park New Community Building Addition GRAND OPENING CEREMONY ! 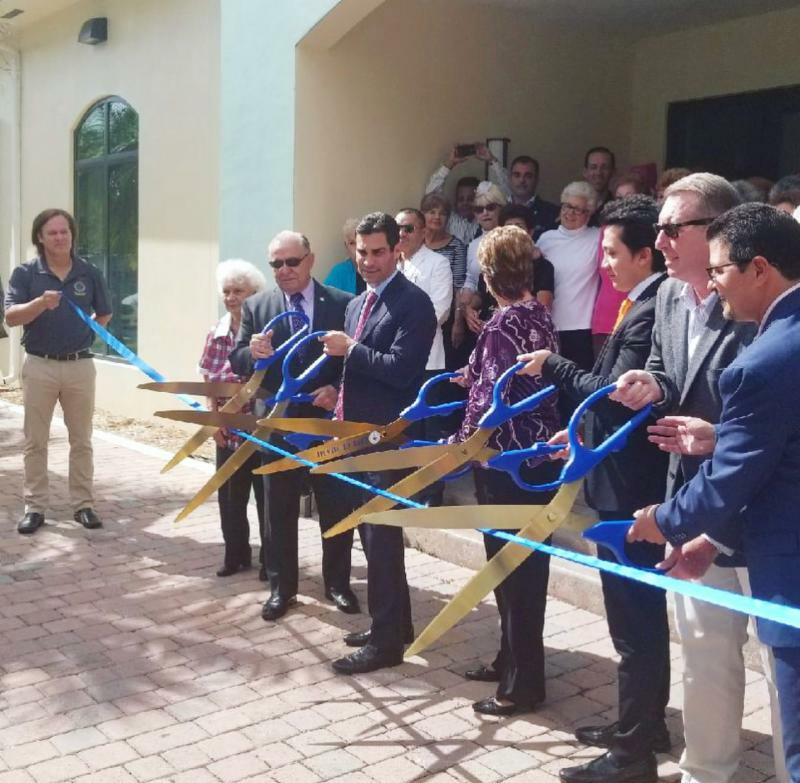 ﻿Delighted to see Mayor Francis Suarez , Commissioner Wifredo Willy Gort , County Commissioner Rebeca Sosa and many other community leaders take part in cutting the ceremonial ribbon. THANK YOU Little Lighthouse Foundation for bringing peace and reflection to our youth during your weekly mindful hour program. During times of crisis and uncertainty, it allows our kids and teens to find a moment of peace and reorient themselves and their priorities with de-stressing techniques. 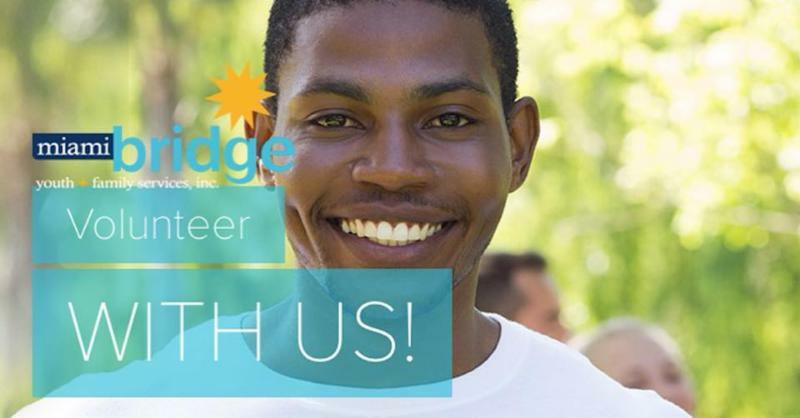 If you would like to volunteer at Miami Bridge please scroll down to view our volunteer opportunities. 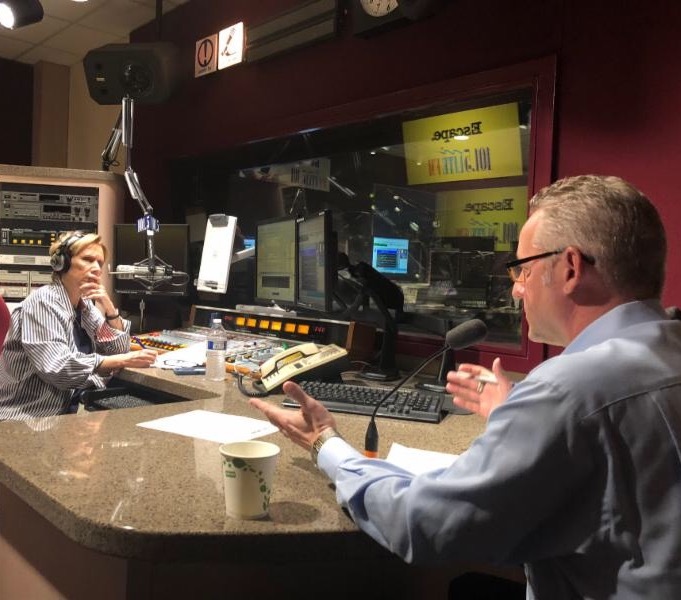 Thank you to 101.5 LITE FM's midday host, Gayle Garton, for having Miami Bridge's Board Secretary, Joseph Cantrell over at the studio to talk about our organization's far-reaching services, the large amount of individuals that we serve, as well as the upcoming Enchanted Nights Gala, taking place on Saturday, April 14th.